“Aside from taking visually stunning photographs, Raj captured the spirit of our wedding day in a way that never felt contrived. When we look at our pictures we’re reminded of how the sun and the breeze felt; of the people we care about in a natural, relaxed state; and of our internal experiences as the day unfolded. Raj paid close attention to the guests of honor and captured lovely photographs of them that I know they will cherish. We felt at ease and barely noticed him while he was working. He was flexible in putting together a package that met our needs and was responsive throughout the planning process, often helping us to maintain a good sense of humor. 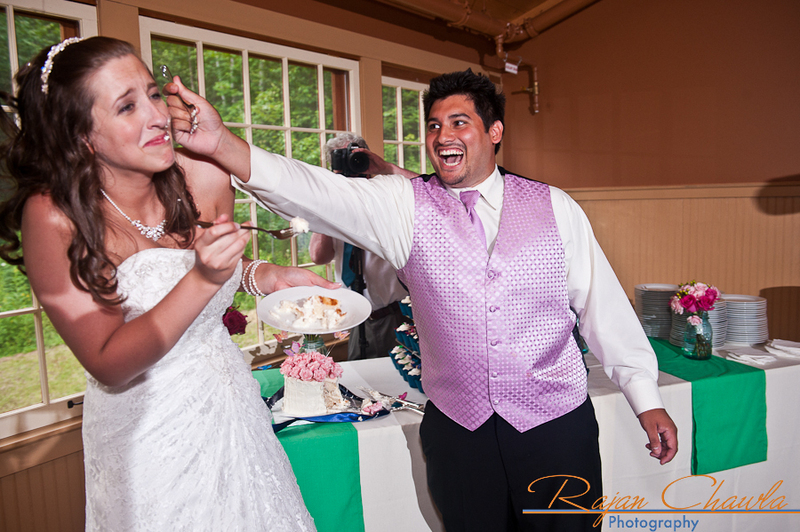 With Raj, you can feel reassured that you will walk away with photographs that truly reflect your day.” -Lindsay Shearer. Married at the Lareau Farm Inn in Waitsfield, Vermont. “Raj, Fabulous work! You have such a good eye and are quite gifted at your chosen field. Thank you for being so easy to work with…and entertaining, to boot. You have given us memories to last a lifetime.” -Rachel Toler. Married at the White Rocks Inn in Wilmington, Vermont. “Raj, looking through the pictures felt like being there with Rachel and Andrew. You captured candid photos of the hearfelt emotions of the day. With great skill, you wove together a beautiful tapestry of these two lives and the love they have found together, along with the shared delight of family, friends and loved ones, who witnessed this wonderful event. Thank you, for allowing me to ‘be there’.” — Family friend. “I have been going through the photos and I find something each time through that I didn’t notice at first. You captured the day, but more importantly, you captured the right people at the right time. I didn’t realize how much I would appreciate the photographs, but they are a new treasured possession for me.” – Katie and Brian, Mountain Top Inn, Chittenden, Vt.
“Mark and I just wanted to tell you how much we enjoyed working with you. It was a pleasure to have you be a part of our wedding day! 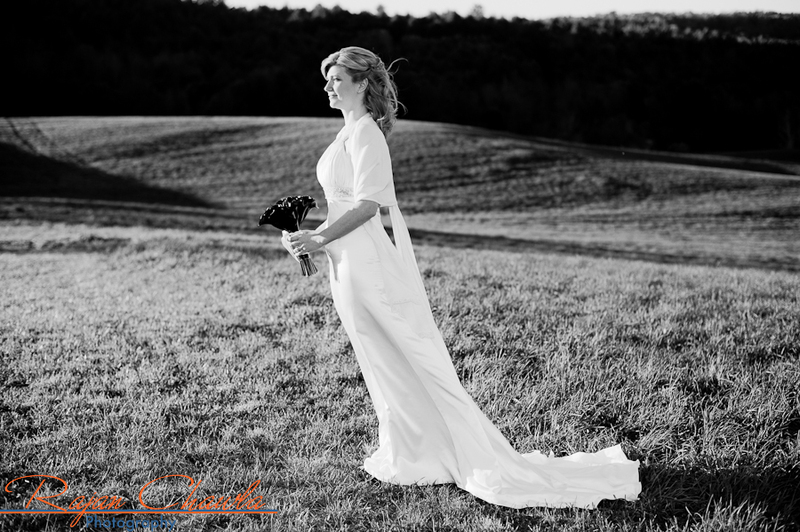 – Heather and Mark, Sleepy Hollow Inn, Huntington, Vt.